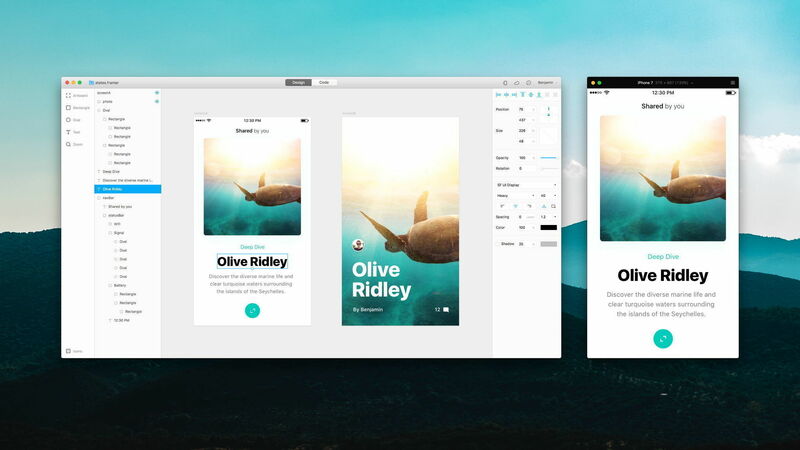 Framer 84 – Prototyping tool for testing interactivity. Update Library window would not show. Preview would show indefinite spinner on some Macs. Editing index.html in the project folder would cause a reload without unsaved changes. Next story Soulver 2.6.1 – Smart notepad with built-in calculator. Previous story ReadKit 2.5.1 – Read-later and RSS client. Chocolat 2.2.1 – Native Cocoa text editor. SnippetsLab 1.6.1 – Easy-to-use snippets management tool.